1. Large current generator as the current source for the test of electrical equipment for thermal stability, dynamic stability test when low-voltage high current power supply, such as air circuit breaker, contactor, relay temperature rise test and tripping. 2. 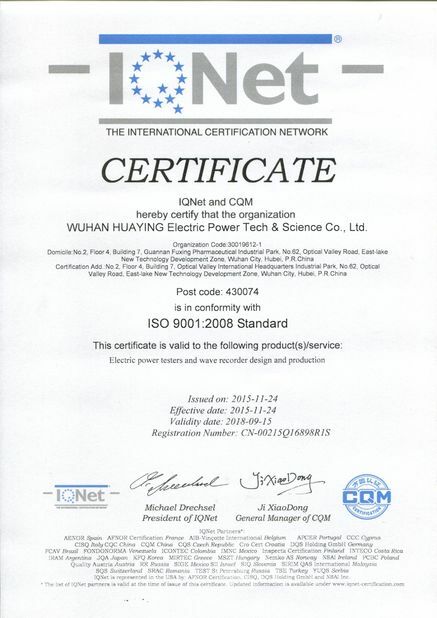 Single phase high current generator to test the three phase should be carried out separately. 3. Three phase high current generator is mainly used for three-phase electrical products testing, and also can be used to test single-phase electrical products. The control scheme of three phase and single phase high current generator is the same, but the three-phase current generator output of three-phase current. 4. The high current generator is composed of three parts: the transformer, the voltage regulator and the control. 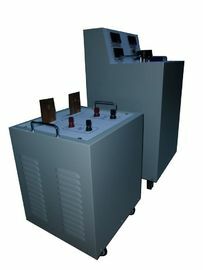 ​SLQ primary injection test set is a high current generator instrument. 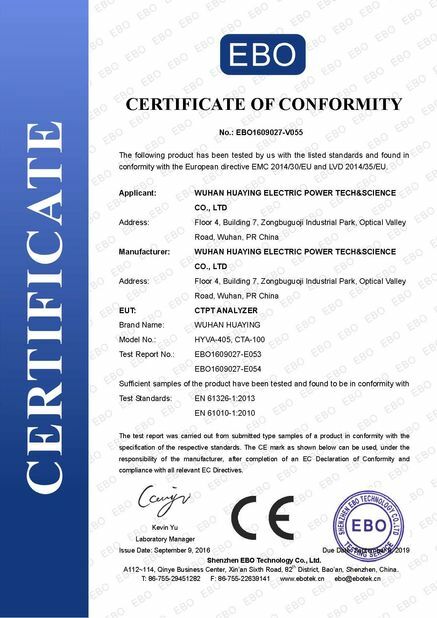 It is applied in current transformer test , circuit breaker test and so on. Adjustable output current, smooth in current rise, large scope of load variation, easy and safe operation.